​Cost: $10 adults, Children $6, (ages 10 & Under). Join us at Hugo's Pizza in Ashland for a night of fun for the whole family. Outstanding pizza and salad bar, we will be having raffles available. ​May 28.. Details coming soon. 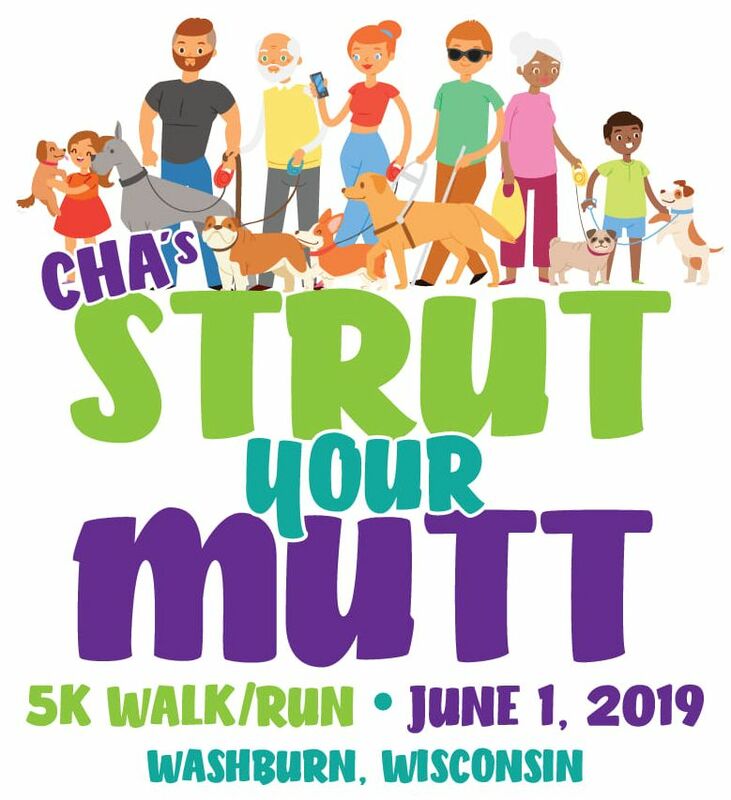 Strut Your Mutt 5k run/walk is an event for the whole family! Show off your furry, scaly, or feathery family members, running, or walking, skills and add to the fun by displaying your family’s style by dressing up along-side your pets. There will be awards for 1st, 2nd, and 3rd place runners and for best costume. Light snacks available after the event. Participants are encouraged, but not required, to bring their leashed pets to the event. You can also raise funds for CHA in lieu of your entry fee. ​If you raise a minimum of $100.00 for CHA, we will waive your registration fee, and include a free T-Shirt. For families if you raise $200.00 or more your registration is free plus you get 2 free t-shirts (additional shirts can be purchased for 1/2 off)! Once you have gathered your donations, bring them to the event to register for free. Download our pledge form at below and get started now! Join us for a day of golf. All proceeds benefit the Chequamegon Humane Association. 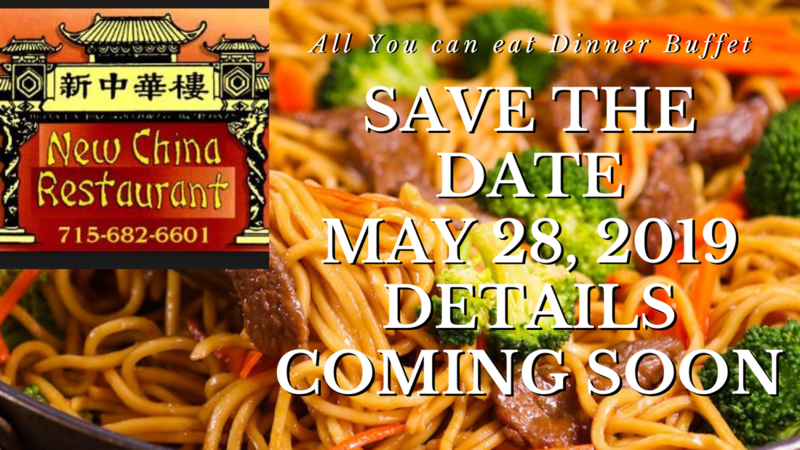 For more information please call Pat at 715 - 292-1579. If you would like to volunteer for any of these events, please call us at 715-682-9744 or fill out the form below. Please be sure to tell us for which event you are volunteering. Let us know for what event you would like to volunteer. We would love to have volunteers join us for any of these events. Call us if you're interested. ﻿Would you like to be added to our mailing list?